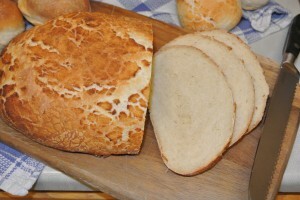 Tiger Bread or should that be Giraffe Bread? 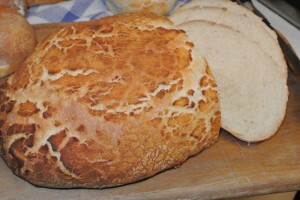 Tiger bread is delicious, there’s no doubt about it. Lovely soft white bread with a crispy crunchy crust. 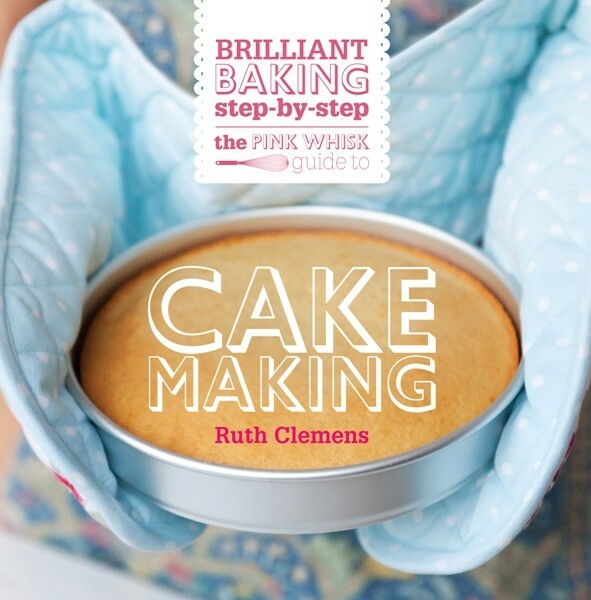 But did you know that it’s really easy to make it at home too? 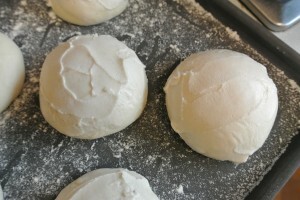 Make the bread dough as per the instructions here and allow to rise in a bowl until doubled in size. 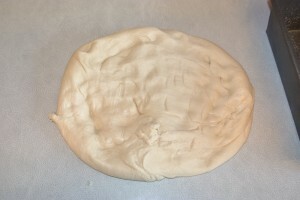 Tip the dough out onto the worksurface and knead lightly for a couple of minutes. Free-form loaves need more work to shape them than if you were using a tin. 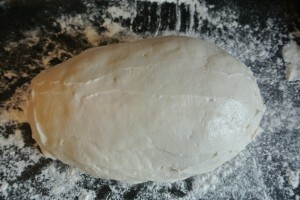 You need to form a good spine in the dough to encourage the dough to rise upwards instead of flowing outwards as there’s no tin to hold it in the right shape. 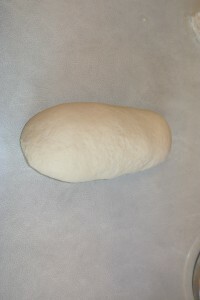 Flatten out the dough into a rectangle, start folding the edges into the centre, keep folding in to tighten up the dough and to form a long loaf shape that is slightly tapered at each end. 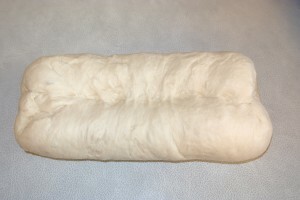 Once you can fold in no more turn the dough over so that the seam is underneath. Keep tucking until it feels tight and you can tuck no more! 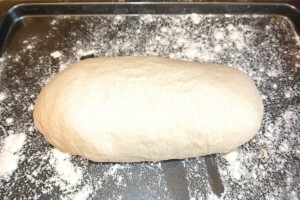 Transfer your shaped loaf to a well greased or floured baking tray and cover with a clean tea towel. Mix together the tiger paste ingredients in a small bowl or jug using a fork. 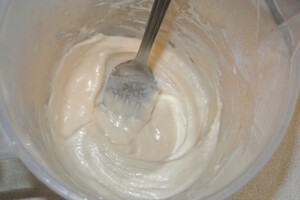 Allow the mixture to stand for ten minutes before using. Using a knife, a palette knife is best, spread the tiger paste across the top and sides of the loaf in a plastering action. 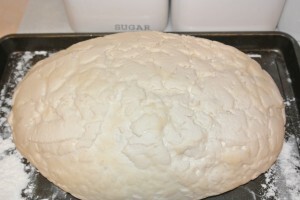 Place the loaf, uncovered in a warm spot to rise until doubled in size (30-45minutes). As it rises the paste will start to crack. Bake in the oven for 35 minutes until the tiger paste is crisp and golden, and when tapped on the base the loaf sounds hollow. If your tap is dull the loaf is slightly underbaked and will need another 5 minutes in the oven to finish cooking through. Best eaten within two days or frozen as soon as it has cooled completely. 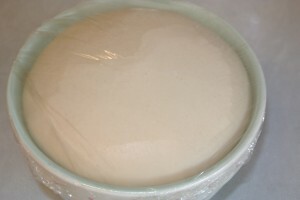 Tiger paste can also be used on rolls, plastering on before the second rise as per the loaf. Bake time for rolls should be 15-20 minutes. Sainsburys recently rebranded theirs as Giraffe Bread after receiving a letter from a 3 year old girl pointing out it looked more Giraffe than Tiger! – you can read the full story here. This entry was posted in Bread, Egg-free, Rolls. Bookmark the permalink. 28 Responses to Tiger Bread or should that be Giraffe Bread? Oh my goodness I have always wondered how the supermarkets make this, now I can too! Can I charge you for my subscription to WeightWatchers? Thanks for this- I always wondered what was in the tiger bit of it- I thought it might be marmite or something, so I suppose that is the yeast flavour coming through. I will be trying this out soon. And I saw that letter- so sweet. Although Sainsbury’s only gave her something like £3 gift voucher!She should be getting some of the profits now she has named it! As always a very useful post. 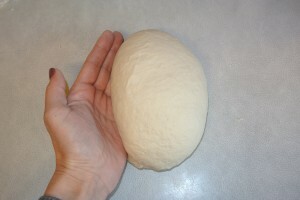 I will be making this bread soon because my husband loves it. Love a crusty piece of bread and this is true to name. 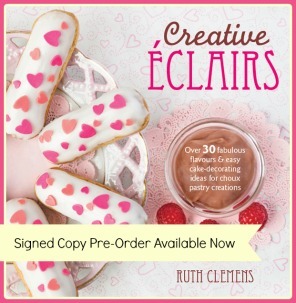 You are a genius Ruth – I will try this. What a beautiful and relatively simple bread! It looks like it would make for wonderful toast for sandwiches, too. Thanks for sharing. 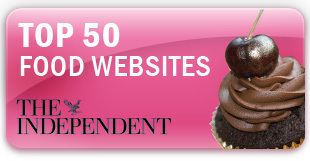 I’m glad to have found your blog! Oh Ruth this is such a beautiful Loaf. I can’t resist bread. Especially home made, toasted, slathered in butter and marmalade with a coffee in the morning. Heaven ! Thanks for the tutorial, now I just have to get time to make it. 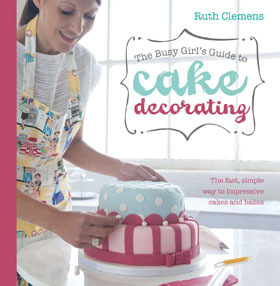 Hi Ruth, tried this recipe today, but, for me, too much paste, (followed recipe for paste exactly as said), which meant that loaf didn’t crack before going into oven. When baked the loaf was nicely cracked on sides but not on rest of loaf which had turned deep brown. Will try again with less paste. Thanks anyway! Hi, tried again, more rice flour (increased to 25g) and bit more veg oil. Didn’t use it all and proved in v warm spot (top oven which I left open while bottom oven was warming up). Worked a treat! Thanks! This sounds great! 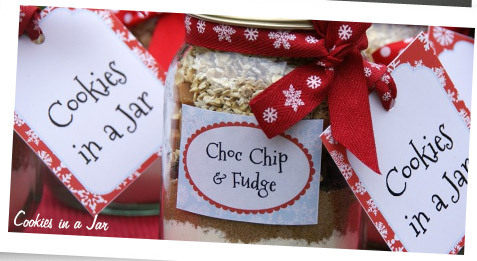 i will be making this tonight ! Looks great and I do like your pictures accompanying each stage. I have tried other methods with no success except for a slightly darker crust but yours makes more sense than the others. First rise nearly complete on the dough and have just made up the paste but it doesn’t look anything like the consistency of your paste. Mine looks more akin to a slightly thick wash. Can you identify something that the paste should resemble in consistency as I am about to add more flour but would like to have best shot at getting it right first time for a change. Many thanks in anticipation. I’m going to say similar to a meat paste consistency, thick but still spreadable! P.S. My vote goes for leopard or cheater bread. Well done to the young lady who brought Sainsburys onto the right lines. Thank you!!! We emigrated to Canada 2 years ago, not only is the bread sweet but I haven’t seen a tiger loaf since we arrived. Just made my first one and my son almost cried with joy!!! Amazing that its the really simple things that you miss the most. Thank you for the clear instructions on shaping the loaf. I make sourdough tiger bread and it is really tasty. I use sesame oil in both my bread mix(2tbsp) and the topping, gives an excellent flavour. 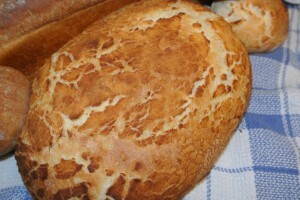 I have made Tiger bread lots of times and I too use sesame oil to give the lovely flavour. 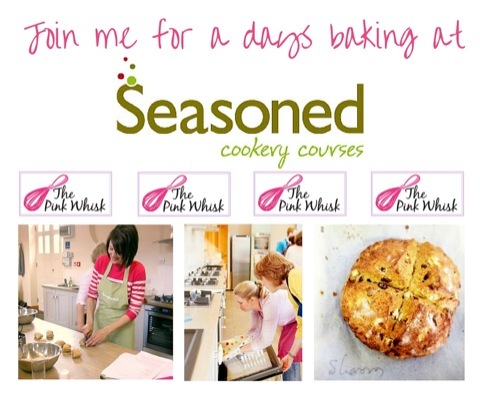 The recipe is one of the most popular hits on my blog so lots of people must want to make it! Your paste recipe is slightly different to the one I use so I will give yours a go, thanks. Can I check the quantities for the tiger paste? Made this at the weekend but mixture was very runny and nothing at all that resembled paste? Is it really only 15g rice flour? I always thought the crust on giraffe bread was made with sesame oil! !